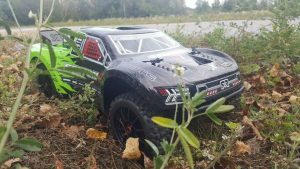 What an exciting end to 2017 we have seen throughout the ARRMA global bashing scene. 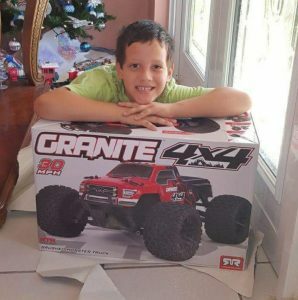 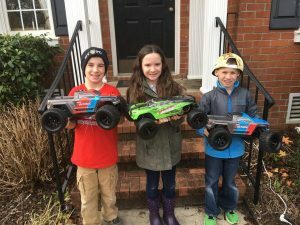 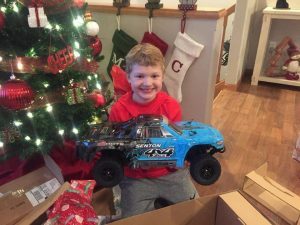 The holiday season saw plenty of smiling faces from new owners of ARRMA vehicles. 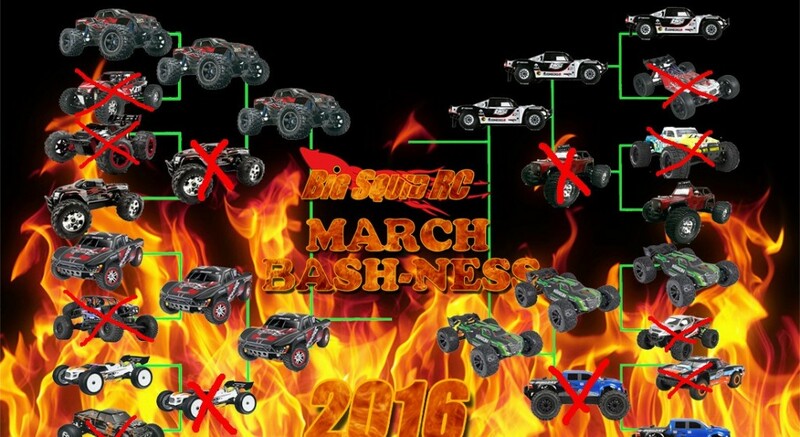 We have enjoyed seeing so many new bashers join the growing ranks of our worldwide fan base. 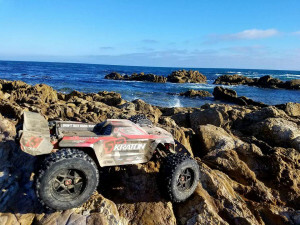 We thought the first week of 2018 was the perfect opportunity to share a collection of our favourite holiday images with you. 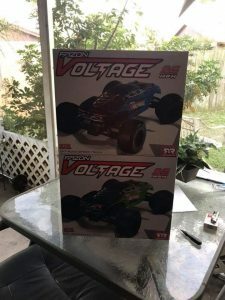 From OUTCAST 6S Stunt Trucks, to FAZON and GRANITE VOLTAGE rigs, seeing the wrapping paper being torn off during Christmas has been really fun. 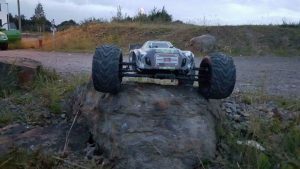 2018 is set to an epic year for ARRMA fans, with social media community pages growing aggressively week-by-week and louder and bigger bash events taking place all over the world. 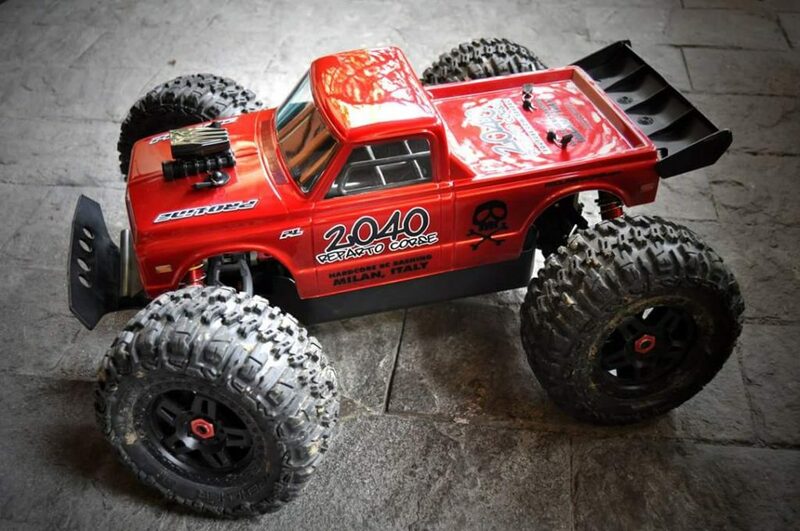 With so many younger ARRMA fans recieving shiny fresh blasting machines, we are certain the awesome videos and photos will be pouring into ARRMA HQ rapidly over the coming weeks. 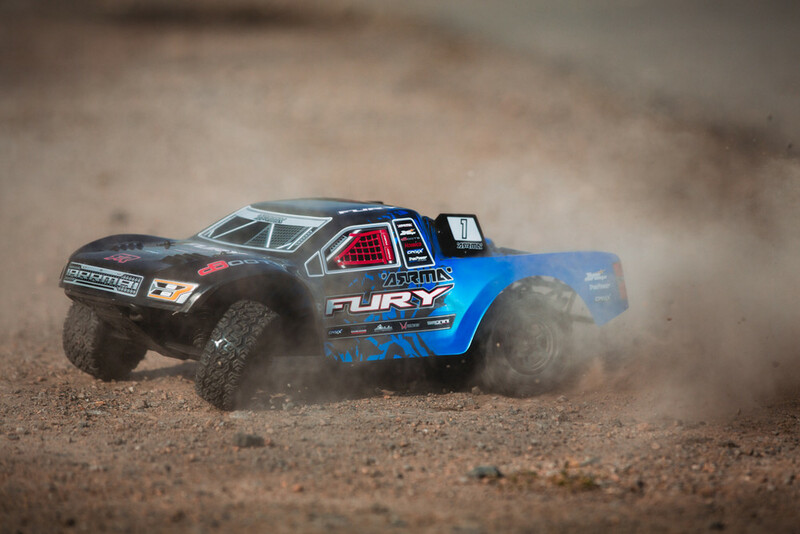 However you and your friends choose to attack the dirt, stay focused on having fun. 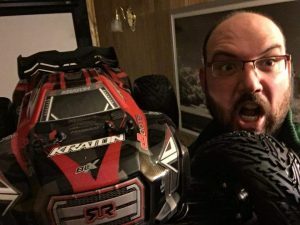 We are looking forward to seeing some epic achievements in 2018 folks. 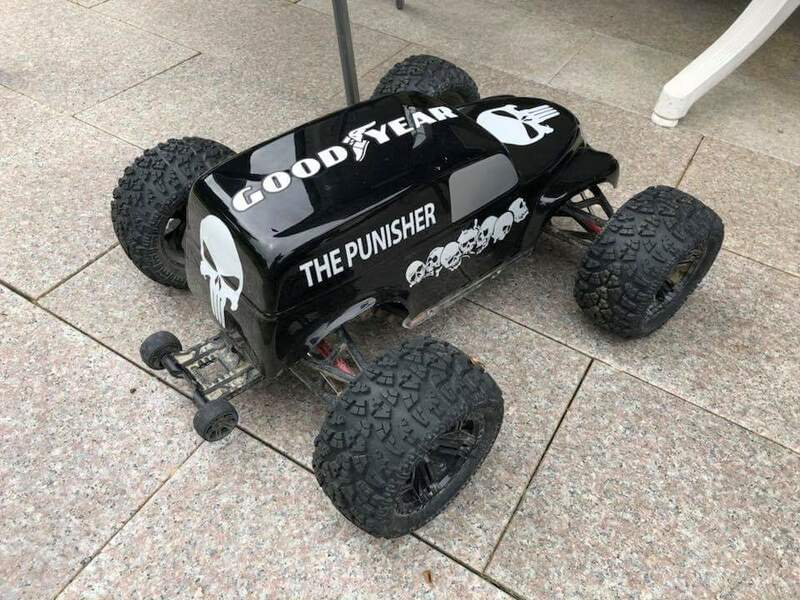 Stay safe, blast hard. 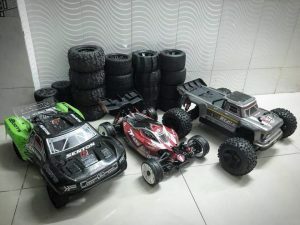 With the holidays quickly approaching, we are very excited to see exactly how ARRMA fans decide to maximise the blasting action during that all-important seasonal down time. 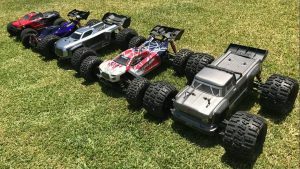 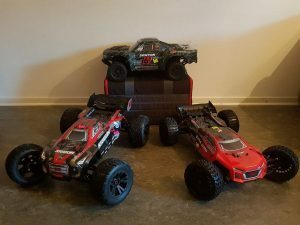 No matter if you are an experienced ARRMA bashing Pro, or you are eagerly awaiting the opportunity to rip open that large box sat under the tree, this time of the year is prime for some awesome RC fun. 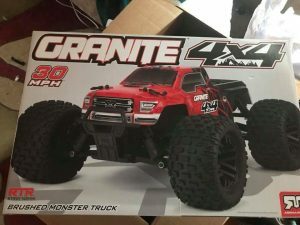 We have already seen plenty of talk on social media that some lucky people will be unwrapping shiny new ARRMA bashing machines in a few weeks, with our recently launched GRANITE MEGA 4×4 featuring in lots of pre-holiday purchases so far. 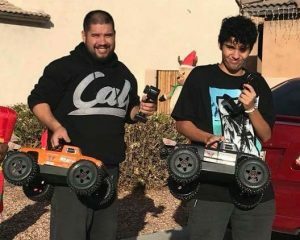 Gearing up for backyard holiday bashing with friends and family is a hot topic. 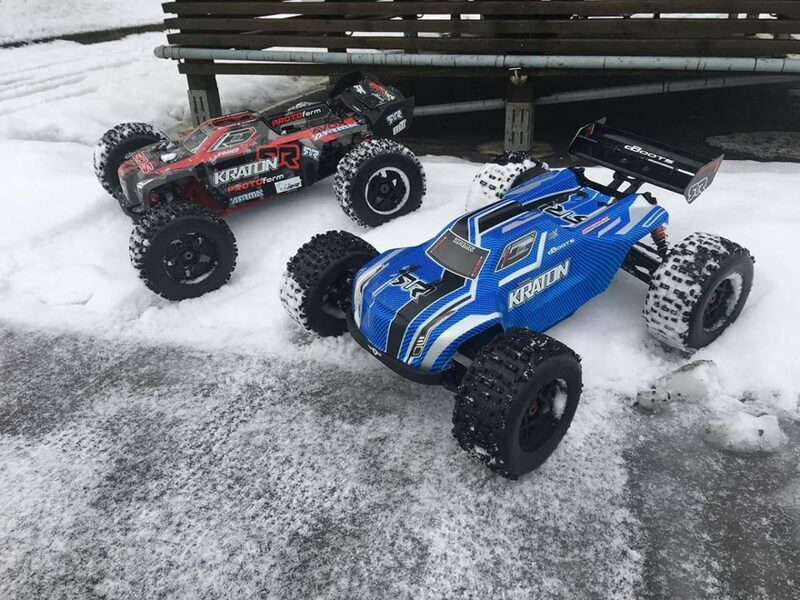 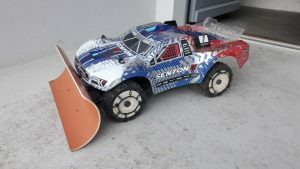 Lots of existing ARRMA owners are already kitted out for snow and ice, with custom-created powder ploughs being a popular addition to the SENTON 6S BLX Short Course Truck. 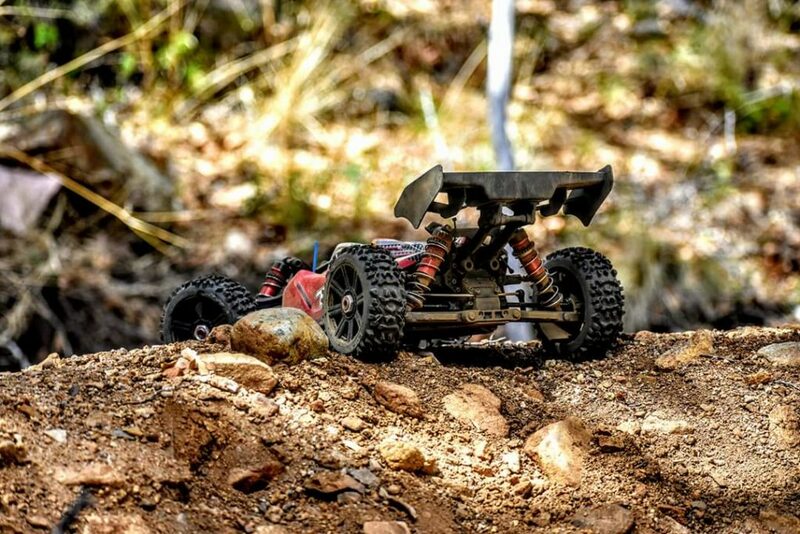 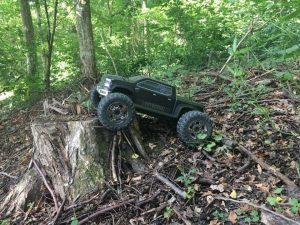 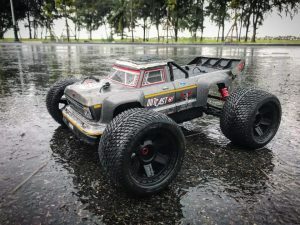 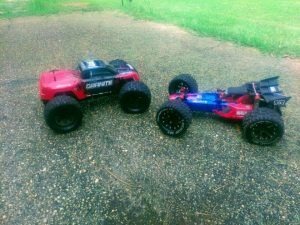 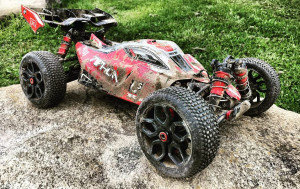 The VOLTAGE 2WD platform is perfectly suited for less experienced RC fans who need a solid starting point, as they learn what skills are required to dominate the dirt and mud. 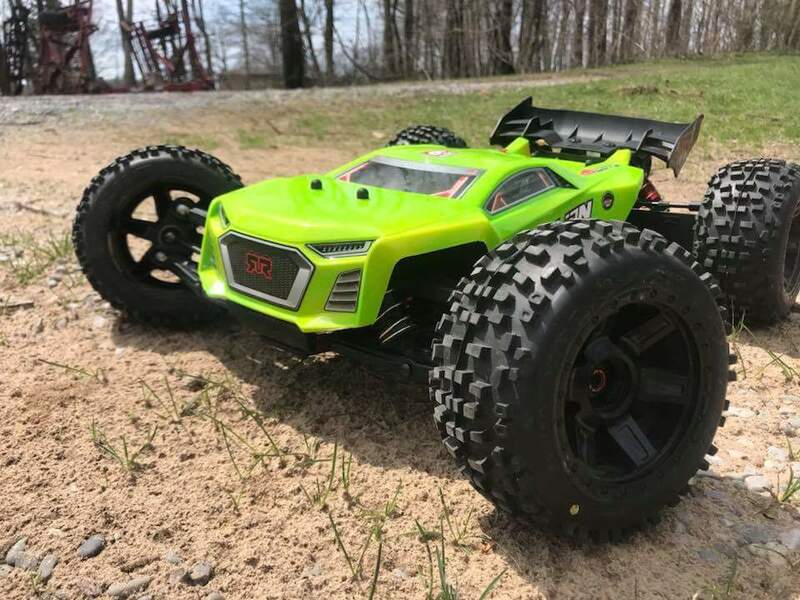 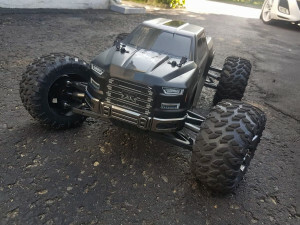 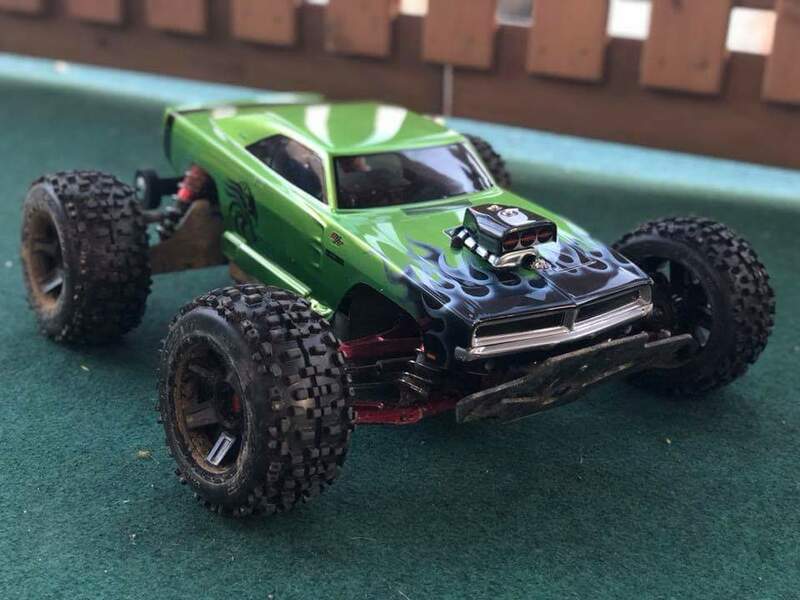 We can imagine there are going to be some serious smiles when folks rip open the paper and get ready to experience adrenaline tweaking ARRMA action. 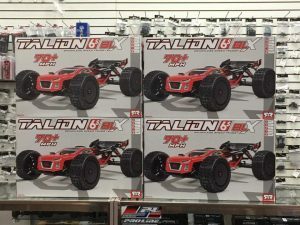 For those who require ultimate ripping power, the TALION 6S BLX is waiting. 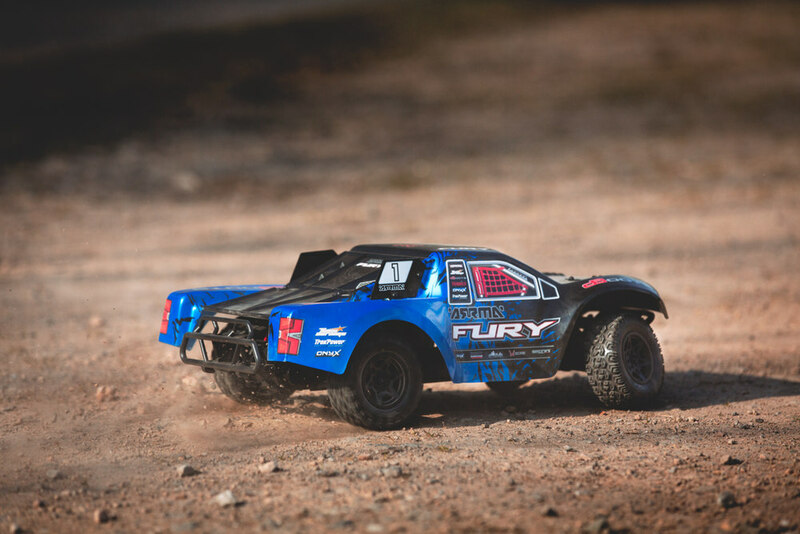 Perfectly suited to more experienced bashers who demand all-out Brushless blasting power, we wonder how many subtle hints are being dropped at the moment regarding this rough and tough Speed Truggy weapon. 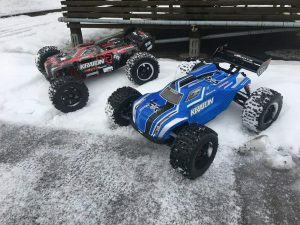 However you plan to enjoy the upcoming holiday period, if you are preparing to give an ARRMA vehicle as a gift, or even better, eyeing up the size of the wrapping paper being smuggled into the house this weekend, we are certain there are going to be some happy times ahead. 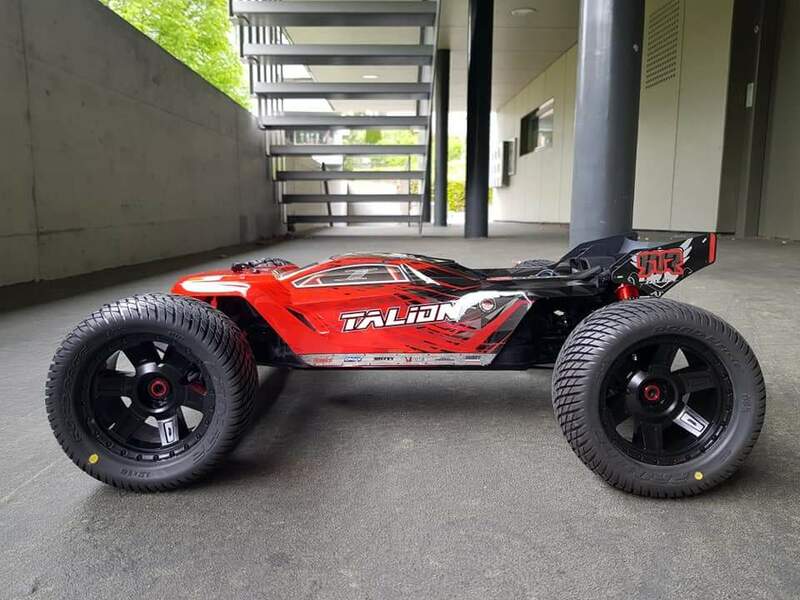 The KRATON 6S 1/8 4WD Speed Monster is built for the most extreme RC action you can imagine. 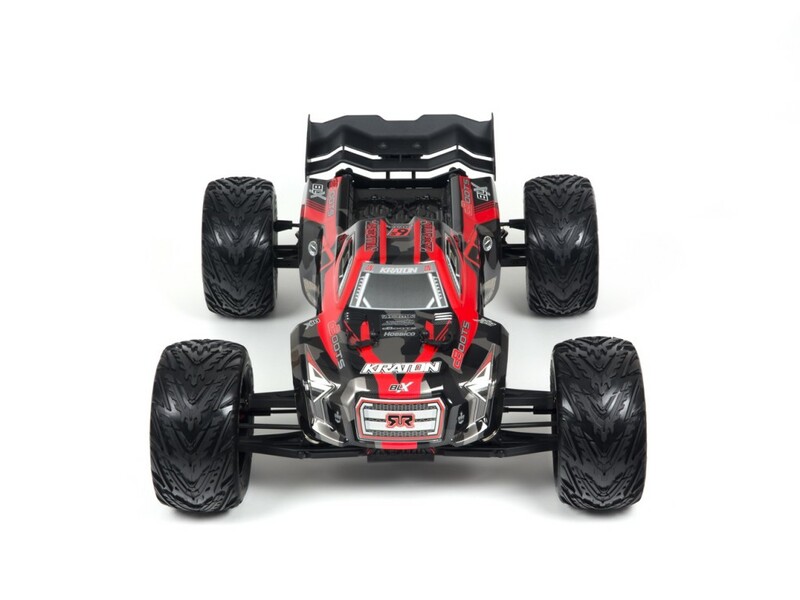 Powered by your imagination, jumping higher and longer has never been so easy. 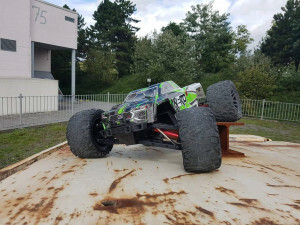 Thomas Pettersson shows us exactly what the KRATON 6S is capable of with an awesome jump from a skate ramp, up into the air some 20 feet, to land on a road bridge.